Wow, since Our First Blog Post on Feb 16, 2008, we've made 999 posts making this post #1000. We really didn't intend to take on this task and we really weren't birders when we started. 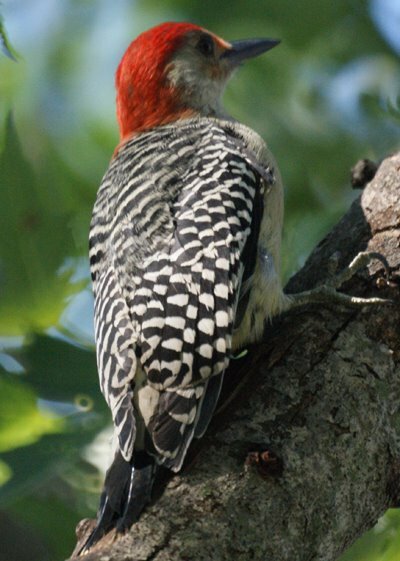 It was the red-bellied woodpecker, who we used to call "Mr. Spectacular," that fascinated us first with his brillant red head. We bought our first good camera to photograph him and created the blog to share with friends and family because the photos were too large for some email systems at the time. 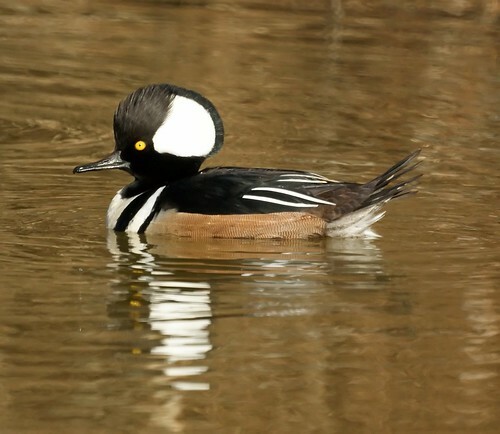 Soon a small migratory duck, the hooded merganser, became our obsession. He is only on our lake a few weeks a year and usually in bad weather. We'll often look for him in late fall, winter and early spring. 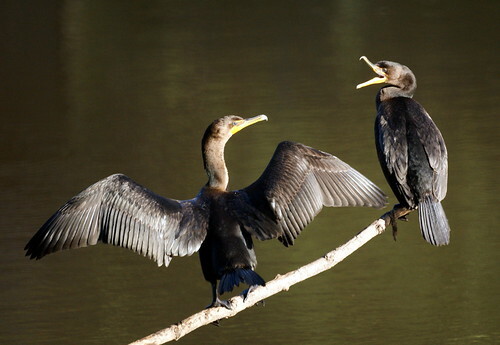 The cormorants can be great fun to watch, both fishing and drying their wings while perched. 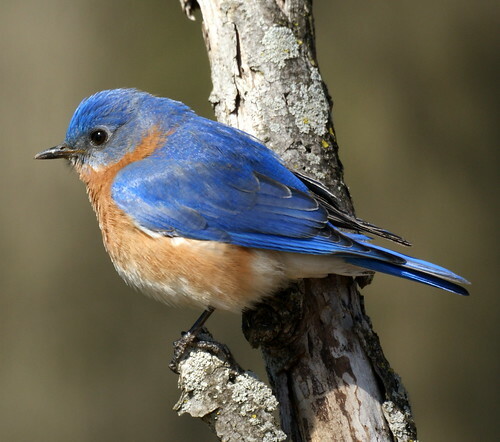 Eventually, we started to venture out, birding around New Jersey at the Meadowlands, Cape May, and Duke Farms where a bluebird posed for us. Although most of the posts are of birds in New Jersey, we've been lucky enough to be able to go birding in California, Florida, Arizona, The Caribbean, and most recently Trinidad and Tobago. We aren't sure how much longer we can keep this up, but it has been fun learning about birds and sharing our experiences with others.